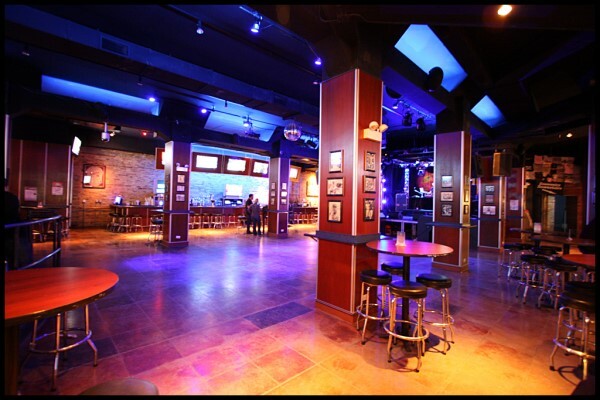 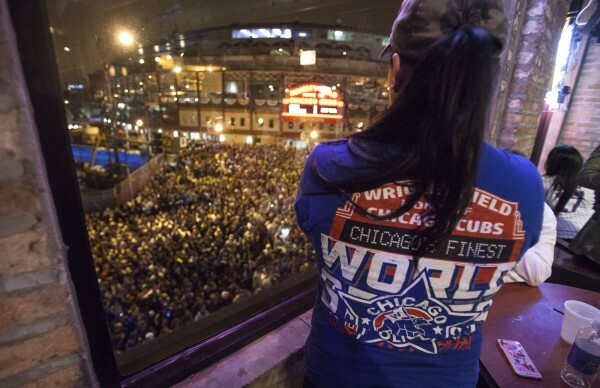 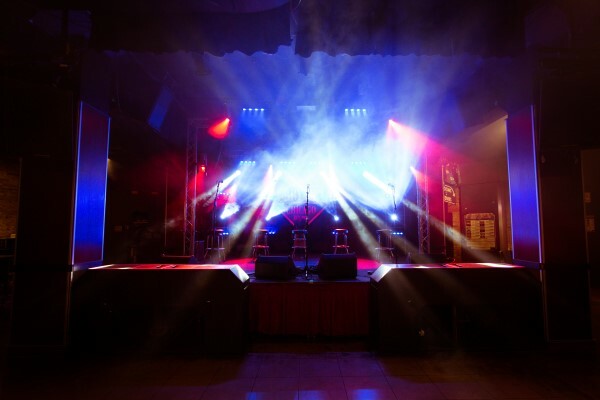 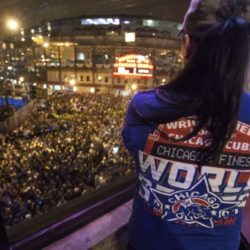 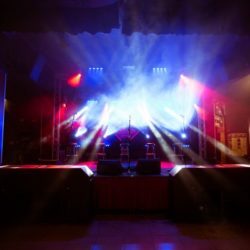 Cubby Bear Wrigleyville is a 30,000 square foot venue that specializes in Cubs outings, but can accommodate birthday, corporate and social events ranging from 20-1200 guests. 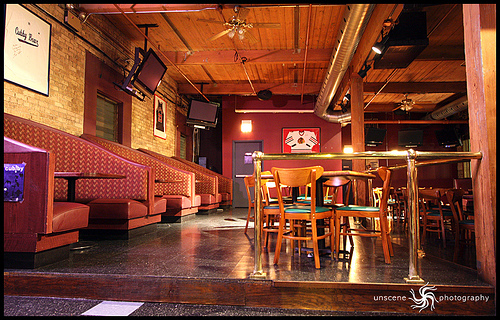 We offer three private party rooms, each with their own bar, washroom, sound system and numerous plasma TVs. 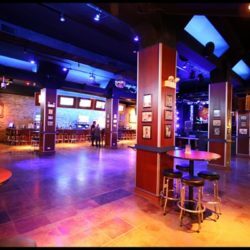 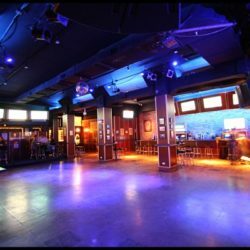 Cubby Bear is one of the most unique Chicago sites, venues, locations, spaces! Large companies looking for a venue to host meeting, events or corporate parties. 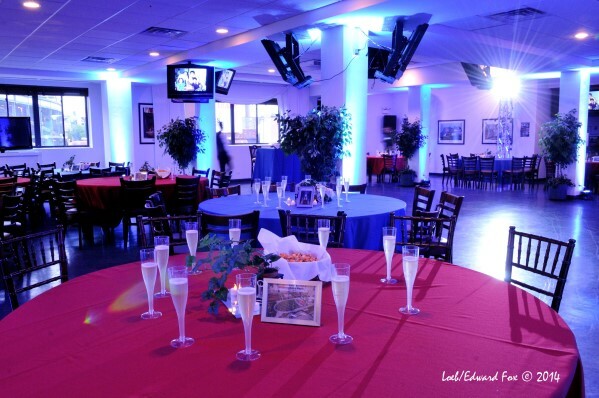 Accommodate all requests, large and small to make your event memorable. 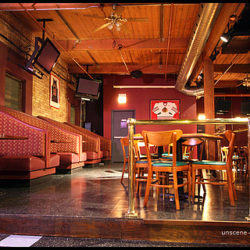 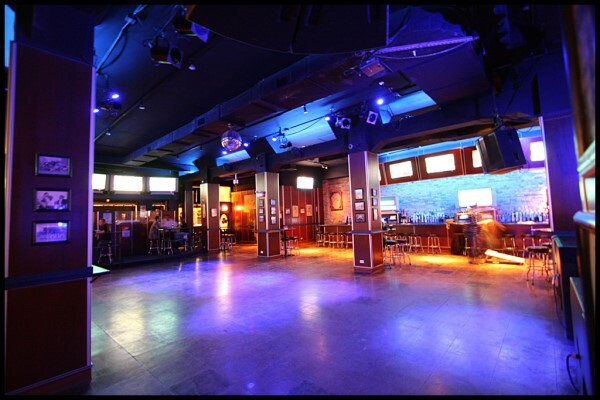 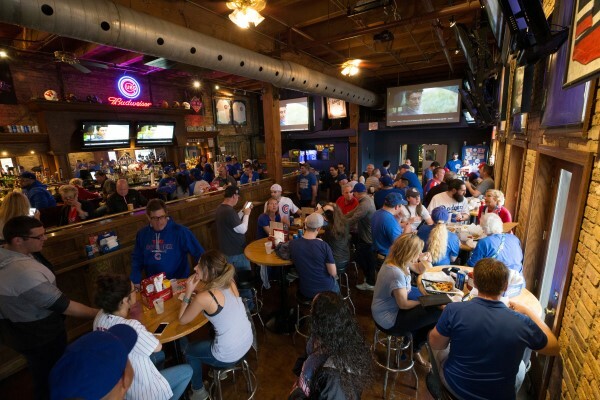 Cubby Bear offers a great corporate location for meetings, and we are located in the heart of Wrigley. 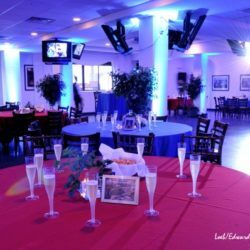 We have on-site parking, and three private party rooms that include their own bar, washroom, sound system and brand new plasma TVs. 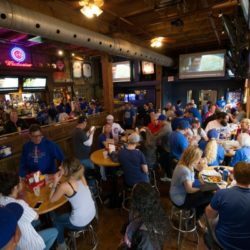 Customer Service! 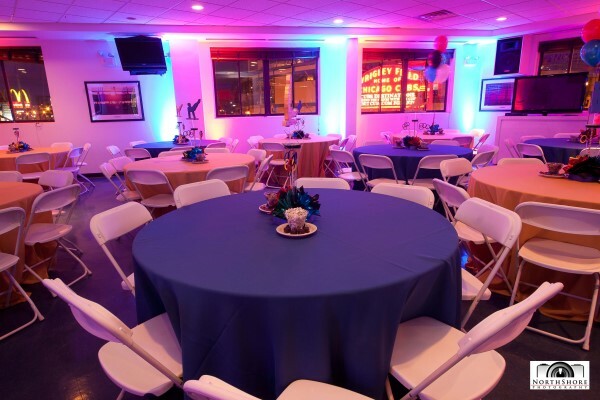 Our staff is trained to make sure all aspects of your event run smoothly from the planning to execution of the event. 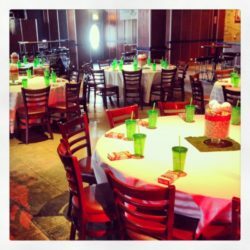 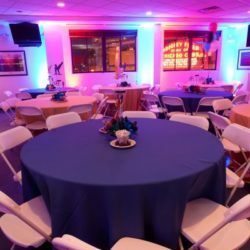 We provide the best unique event venue in Chicago for meetings, corporate outings and holiday parties.